Consider yourself a romantic? Like moonlit walks along the beach, midnight swims in a luxurious pool or maybe you’d like to pamper yourselves at a nearby spa? If so, you’ll love the Sandpiper in New Smyrna Beach. In fact, it’s the perfect romantic gift for the holidays or for Valentine’s Day. Stay at the Sandpiper and treat yourselves to a delicious dinner out or stay in for a romantic dinner for two. You will certainly be prepared for it – with your fully equipped kitchen at the Sandpiper, and the varied and plentiful restaurant choices in New Smyrna Beach and the surrounding area. Choose from beachside dining, gourmet Italian, fresh sushi and more! Even the accommodations at Sandpiper Condominiums are conducive to romance. The floorplans are spacious and the décor is elegant and tasteful in every Sandpiper condo. You will feel like you stepped into your own private oasis. Enjoy movie night alone in a stylish, comfortable living room complete with cable or a have glass of wine on the expansive private balcony at sunset with your sweetheart. In the morning, relax with a cup of coffee and watch the sun rise against a panoramic ocean view. 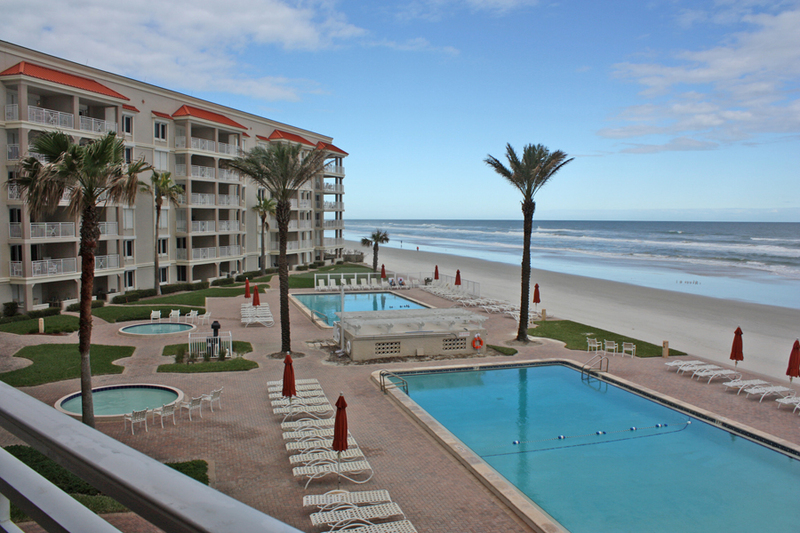 Romance is definitely in the air at Sandpiper Condominiums in New Smyrna Beach!